Commemorative Trees: Donors may choose to plant a tree in honor of a loved one. The memorial is installed by the Park District. Park Bench Memorials: Start a legacy by placing a park bench that uses recycled materials in a serene setting with a loved one’s name engraved on it. The bench is installed by the Park District. Legacy Endowments: Donors can create an endowment for the continuation of Park District programs or special events, such as the Friendly Center Club for active adults. Scholarships: Fund a scholarship program, such as the Brendon Anderson Memorial Basketball Scholarship, to provide opportunities to children in need. Charitable gifts may be made to the Park Foundation in cash, securities, life insurance or real estate. The donor may designate the purpose of the gift or gifts may be designated for the area of greatest need. Gifts may be made in memory of a relative or friend. Gifts of any size may be made under living trusts or by will to establish temporary or permanent funds for the use of both principal and income, or income alone. All gifts are deductible to the extent allowed under federal income, gift and estate tax laws. Cash Donations: Your one-time or annual cash donation can be for restricted or unrestricted use. Appreciated Property: Certain IRS rules must be followed for gifts of property. Appreciated property is deductible at its fair market value at the time of the gift. Reserved Life Estate: Individuals who wish to donate land in order to ensure that it will be preserved for future generations may retain immediate possession. Even though the land is donated to the Foundation, people may (under certain IRS rules) use part of the property for their lifetime. An immediate tax deduction may be taken. Life Income Gifts: In the giving process, certain trust documents may be of benefit to a donor. Income, gifts and distribution are all indicated in the trust document that may generate substantial tax and financial benefits for both the individual and the Park Foundation. 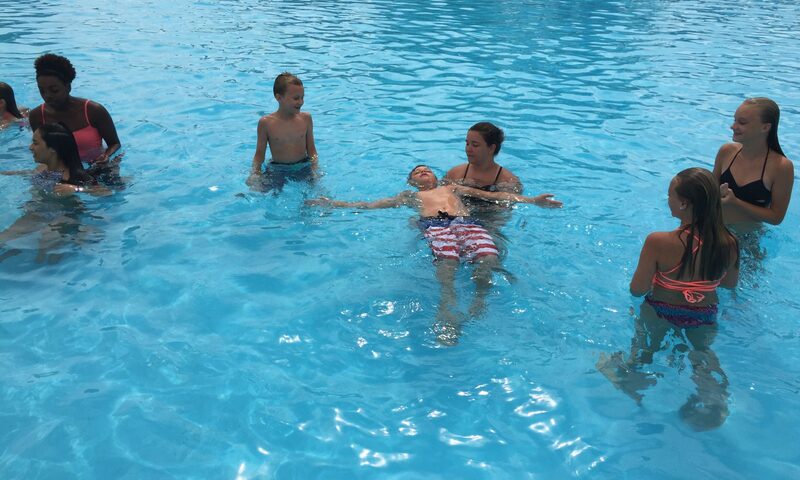 Life Insurance: A life insurance policy may be a gift to the Park Foundation. 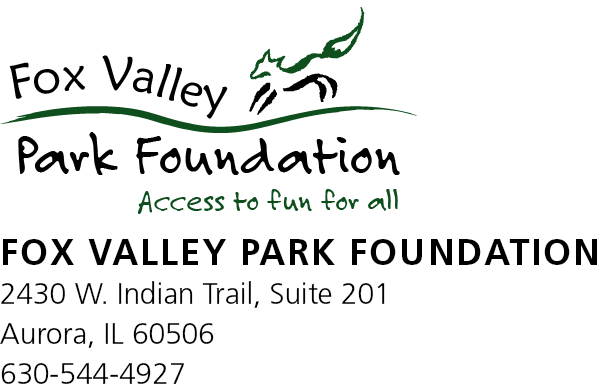 Instructions and a signature designate the Fox Valley Park Foundation as owner and beneficiary of the policy. The previous owner may claim the value of the policy as a charitable deduction. For more information, call 630-897-0516 x1043.